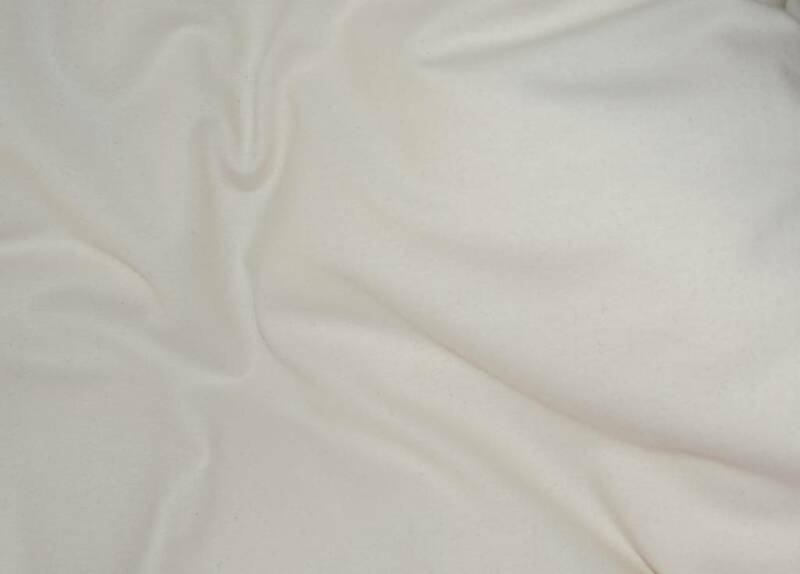 Lovely soft and warm flannel duvet cover from 100% organic cotton, with button closure. IVN BEST certified. 220x200, including 2 pillow cases (80x80cm).